While we might never know the origin of the name Oreo, with even the folks at Nabisco unsure over the reasoning behind the designation, we do not need to have that information to appreciate the goodness in each sweet treat. 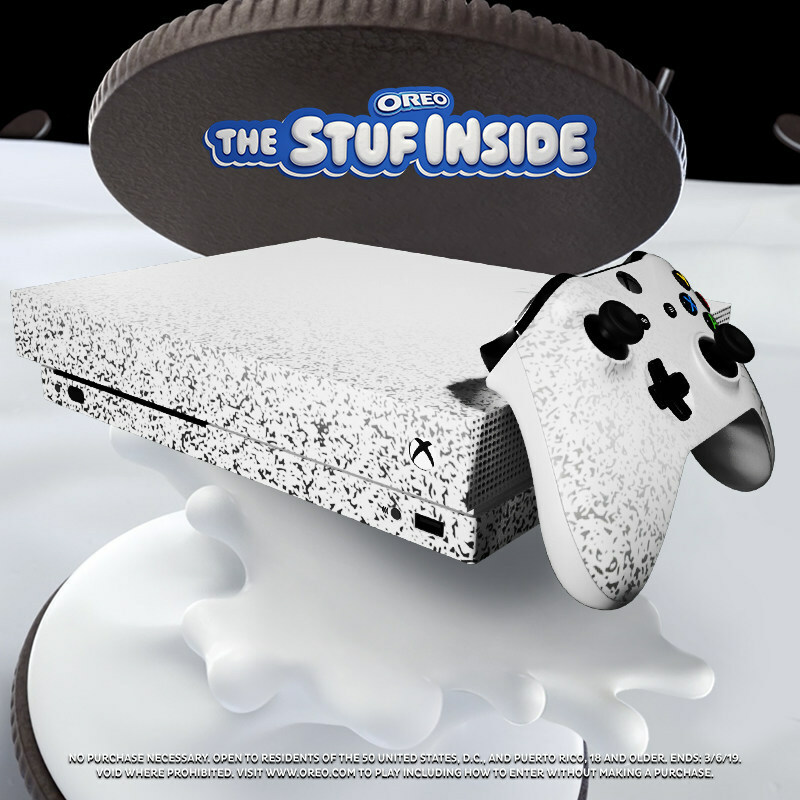 As the world’s favorite cookie, Oreo is preparing to remain the cream (or, in this case, crème) of the crop through its The Stuf Inside campaign, a 30-day promotion that will let fans score branded merch that honors Oreo’s nearly 107-year history as a go-to delight. Now, we do not like hearing, “Well, that’s the way the cookie crumbles,” so we must repeat that the promotion lasts for only a month. End-users need to place the Feb. 4 to March 6 timeframe in their memory banks, so as to become the envy of all the world (our baked goods bias is totally coming out right now). 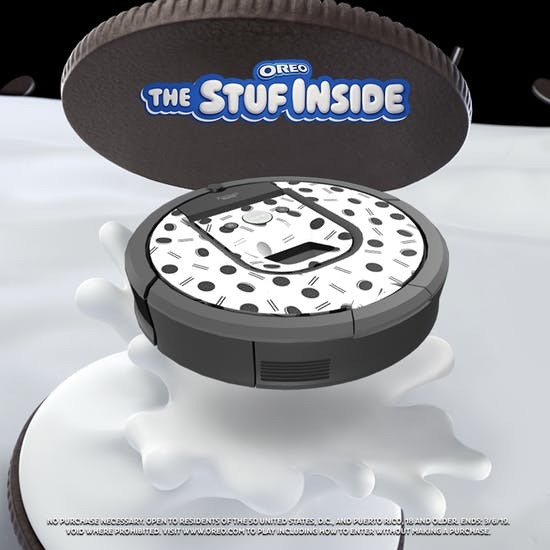 In conjunction with the unveiling of the Most Stuf cookie, which a Jan. 24 release notes is “filled with the most crème ever,” Nabisco, a division of Mondelez International, is allowing devotees to scan “a single eligible Oreo cookie with a mobile or tablet device” to reveal an animated cookie. Upon opening an animated version of the product, covetous cookie lovers can see what their twists will grant them, with we here at Promo Markit torn over which item we would want the most. Fortunately, there are a few of us, and we are the generous sort, so we are eager to show that sharing is caring. Other consumers will likely prove as benevolent if they come to own such items as Grado Labs Headphones, Terez Leggings, a K2 Snowboard, a Jonathan Adler Cookie Jar, an Xbox and an iRobot Roomba Robot Vacuum. That final device makes us the giddiest, because who can really pass on the brilliance of the possibility of eating Oreos while having a machine bearing the cookie’s customary black and white color scheme whisk away the crumbs? With nearly $2.9 billion in global annual revenues and a presence in more than 100 countries, Oreo would likely continue to do just fine if nobody tinkered with the product line or introduced promotions. But who, in any competitive market, would think to sit back and hope that audiences continue to accept the same-old, same-old? We hope everyone is a smart cookie and remembers to make this coming Monday more than just a day to discuss the result of the Super Bowl.